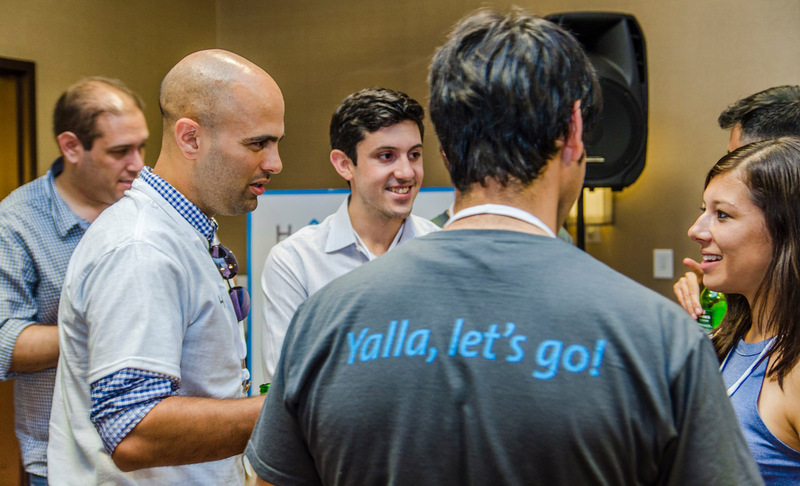 Let’s make a deal: Israeli summit shakes up Bay Area tech community – J. When venture capitalist Izhar Armony plotted a path to success for three Israeli entrepreneurs who had launched a cyber security company, he delivered a tough recommendation: Sacrifice the beaches of Tel Aviv and move to the winter snows of Boston. Armony, a general partner at CRV, formerly known as Charles River Ventures, felt the founders of Cybereason needed to move to the U.S. to realize their goal of growing their company. 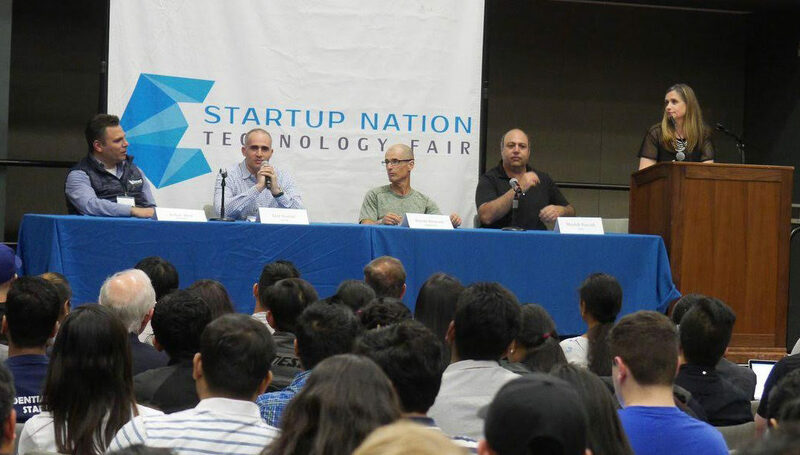 For most Israeli high-tech startups, the domestic market is not large enough to turn a profit. 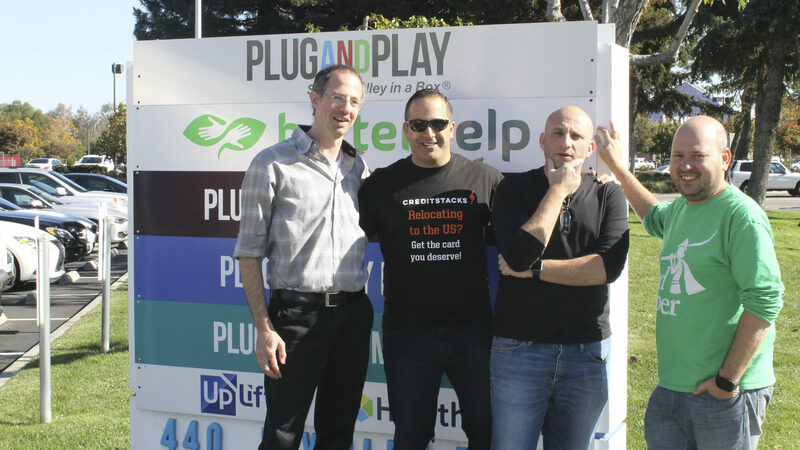 Lior Div, Yossi Naar and Yonatan Amit, veterans of an Israeli Defense Forces elite unit, in 2012 founded Cybereason, which provides customers with software that detects and responds to cyber attacks. They turned to Armony and CRV for funding. The summit was a three-day event at which business executives from the U.S., Israel, Europe and Asia discussed innovations and trends in technology. Global companies, such as GE, Microsoft, Bosch and Nasdaq, along with Israel’s Ministry of Economy and Industry, partnered to present the summit. 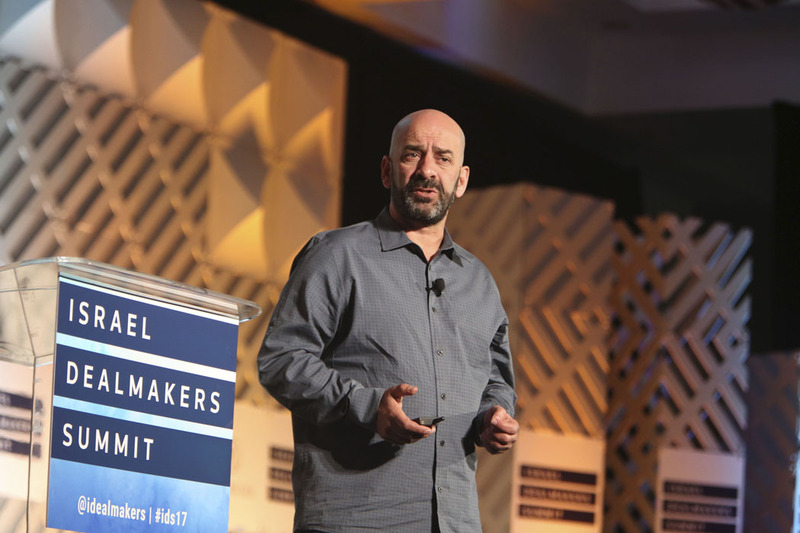 Armony’s 10-minute talk at the Dealmakers conference was entitled “A Case Study in Helping Israeli Startups Succeed in the U.S.” Other sessions focused on topics ranging from artificial intelligence to crowdfunding and from autonomous vehicles to food tech. 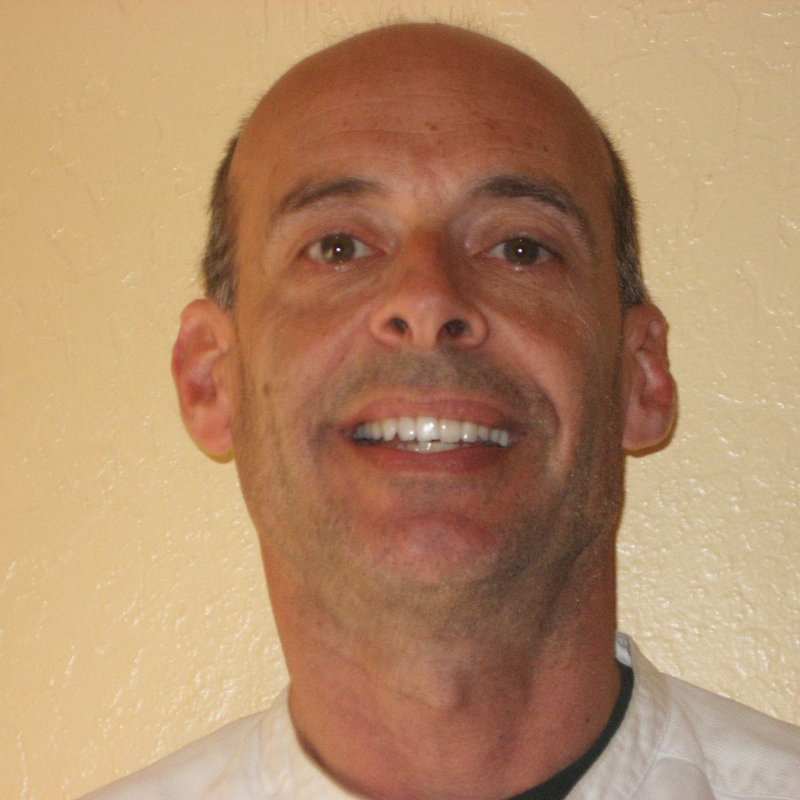 Armony and CRV, based in Cambridge, Massachusetts, and Menlo Park, helped Cybereason through some growing pains, the hiring of key executives and a second round of funding. Cybereason now has 260 employees worldwide and had revenue increase more than 300 percent in 2016, according to public relations director Bill Keeler.